I’m really excited to be able to bring you Darius Walker of Be a Fully Funded Missionary this week. Darius is a missionary and is the author of Be a Fully Funded Missionary and Money for Missionaries. 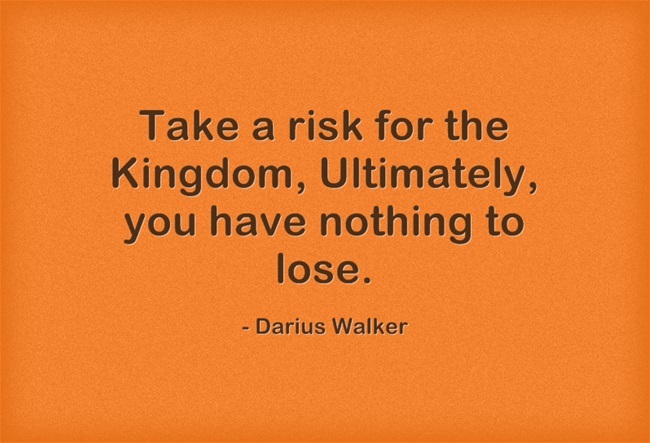 I do need to say that “Darius Walker” is a pen name that he’s chosen to use for security reasons. I first learned of Darius while looking for some fundraising ideas for a couple friends of mine in Kenya and Australia. When I found Be a Fully Funded Missionary I checked it out and then recommended they check it out. It’s more than a book – it’s a complete guide to raising funds for long-term missions. Get a book for free! You can get Antifragile (the book Darius recommended), for free if you sign up for a new account with Audible.com. Establishing monthly check points to help evaluate and see progress is a great way to stay on target and keep motivated. I also like that you mentioned not being an expert on everything (computer and websites, so on). God doesn’t need us to be experts, He will equip us as we go. Just take it one day and one task at a time. Again, having check points helps. Thanks so much, TC. I really appreciate the encouragement. 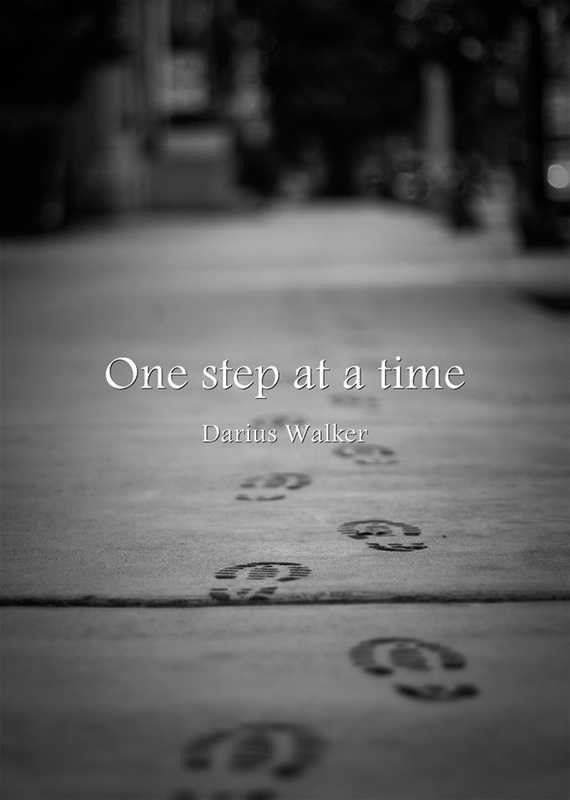 I have to say that the time talking with Darius was extremely refreshing and encouraging to me. I was honored to have that time with him. We did have some struggles with our internet connection but were able to work through that. If you’re interested in learning more about what he has going on, definitely check out his website. And, congratulations on getting your book up on Amazon. That’s excellent. Thanks so much, Bryan. I’ll check out more from Darius.